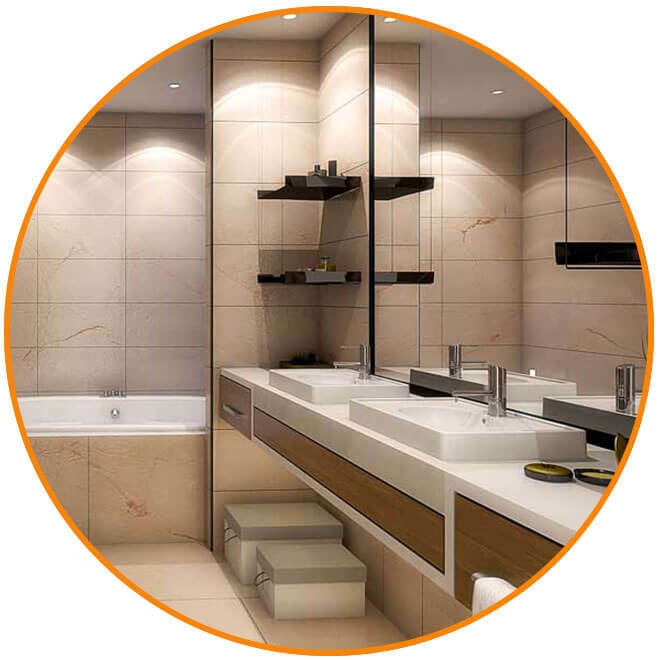 We will always strive to bring you the best plumbing special deals at the best possible price. Check back regularly to find our latest offers because enhancing your home needn’t be expensive. Your boiler may well be the single most important item in your home, especially around winter time. 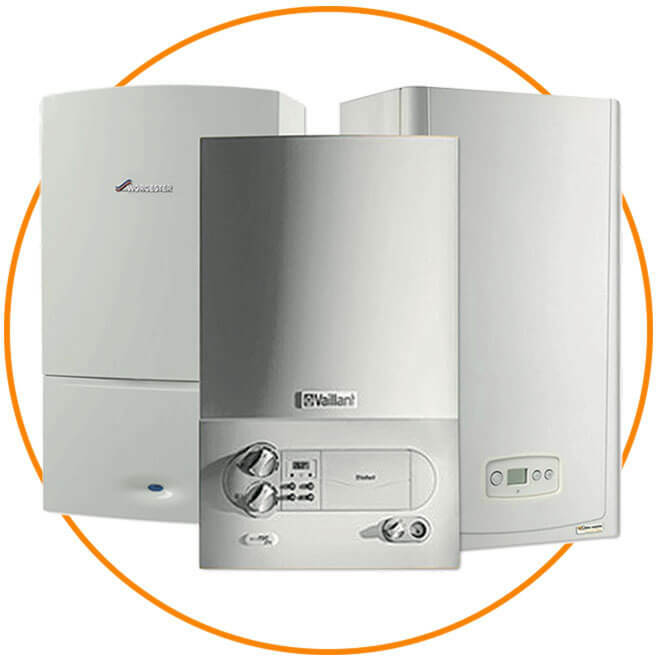 So when it comes to maintaining your boiler it’s essential to make sure you get it right. 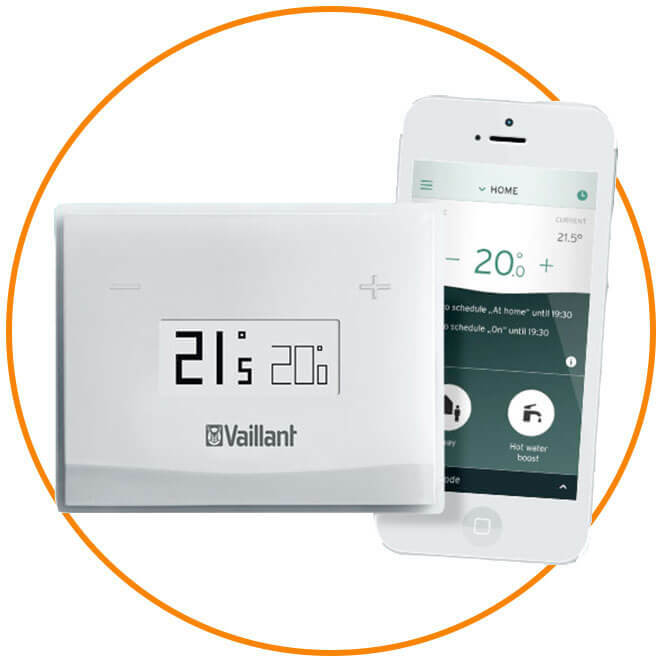 Heating and hot water control at your fingertips. Cleaning a central heating system is integral to its health and continued efficiency. 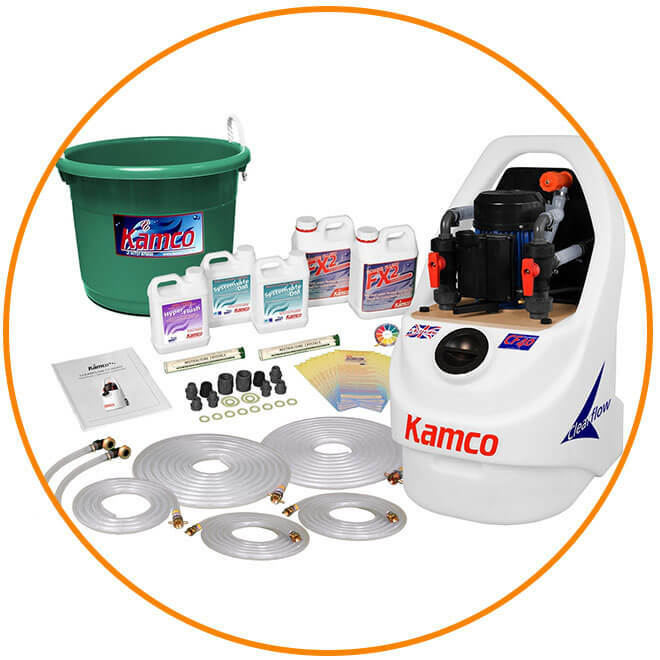 Powerflushing is a popular cleaning method due to the rapid but comprehensive clean that it delivers. 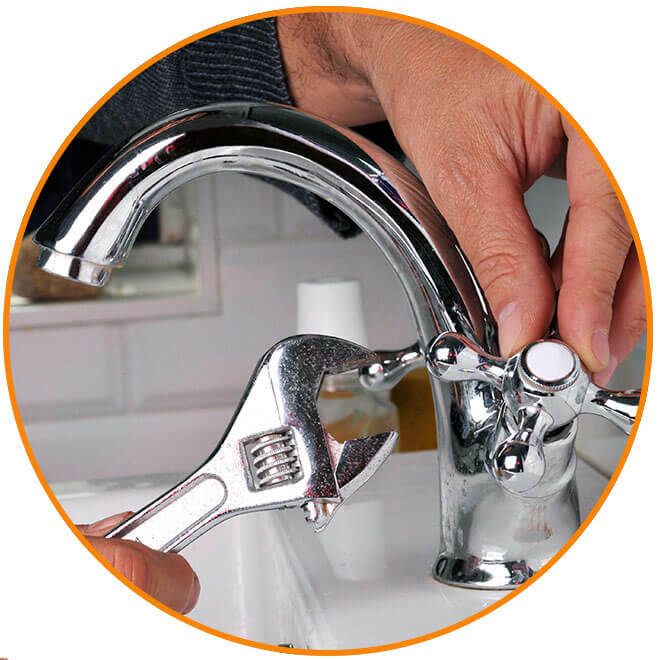 We cover all sorts of standard plumbing work, from fixing burst pipes and leaking radiators to tap replacements and shower installations and repairs. No job is too small. Remember, all of our work is fully guaranteed. 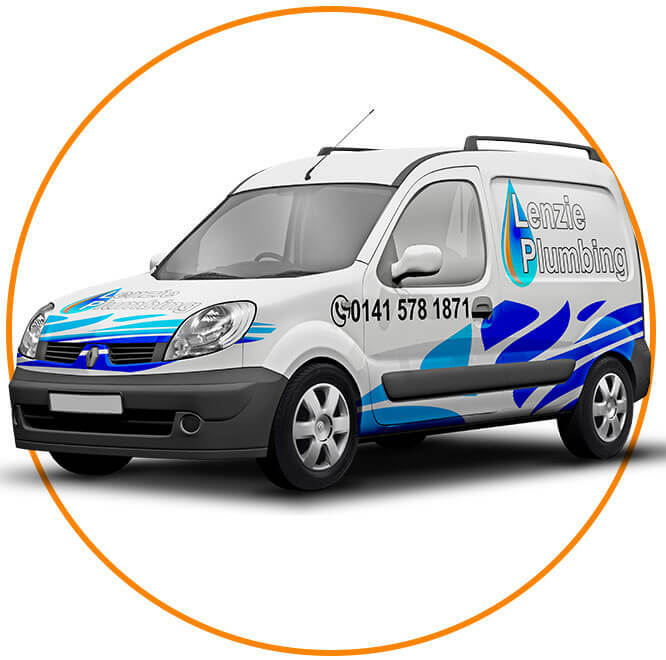 Our engineers can help you with any plumbing emergency, whatever the time of day. If you’ve got a burst pipe, a tap that won’t turn, or you can’t find your stopcock we’ve seen it before, and we’ve fixed it before.